Educity @ Iskandar Sports Complex | JustRunLah! 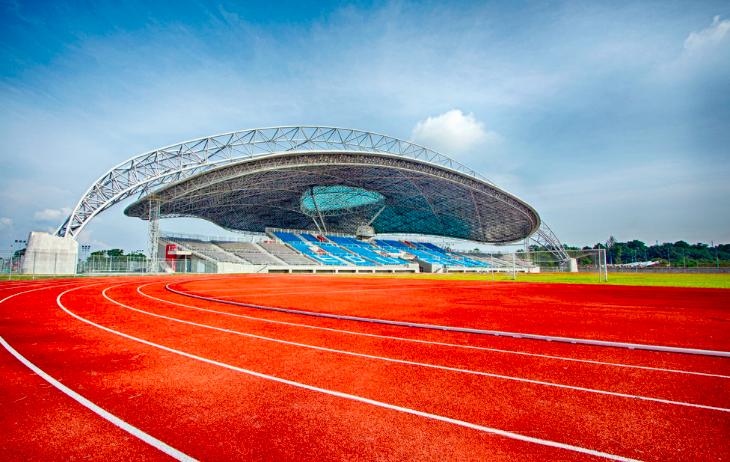 Located in Nusajaya, this is a sports hub for all sports enthusiasts. 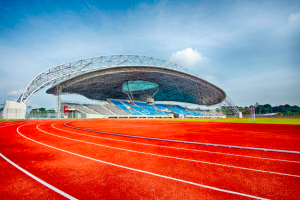 A great track for runners to do their speed workouts. There is also a gymnasium, an aquatic complex, a football pitch, an indoor arena and outdoor courts. It is a real sports hub for all sports enthusiasts. You can even come here to cross train.